decision we could have made for our development. On schedule and on budget." 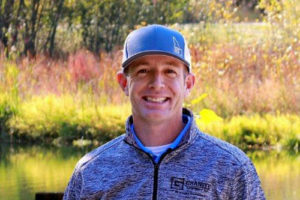 Tim Wilcomb with Jordan-Wilcomb Construction, Inc. 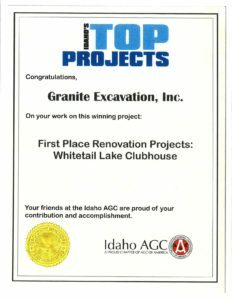 Granite Excavation Inc. is a locally owned and operated, large scale commercial and residential excavating contractor in Idaho. 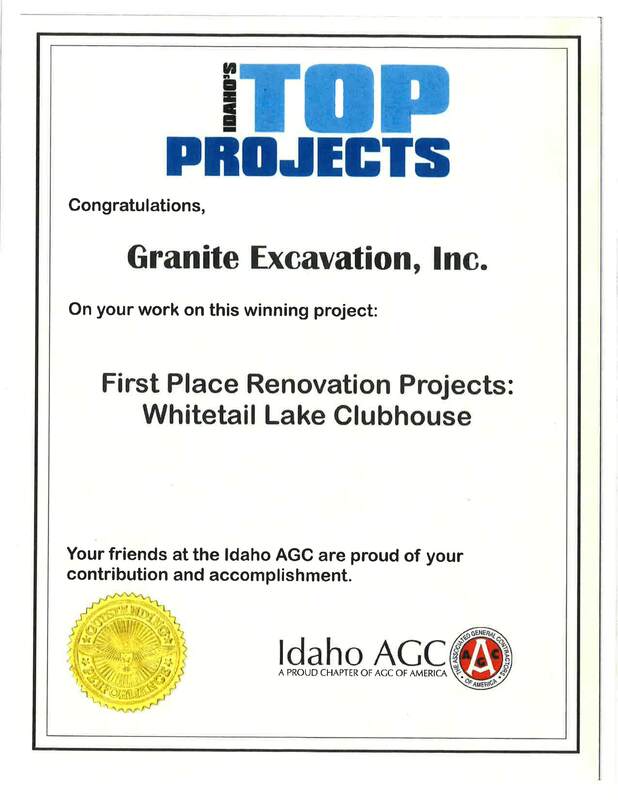 Granite Excavation, Inc. has been and always will be committed to our customers, employees and community. As a leader in commercial, heavy, residential, and municipal construction we will provide superior quality at a fair price, assist in our employee’s growth and safety, and remain an active participant in our communities. Some of our work done in the western US. Looking for a quality and specialized building company for your project? 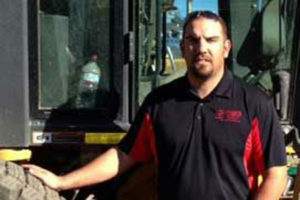 A fully equipped excavation contractor. Professional. On Time. On Budget. Years of experience between both the owners and operators provide us the knowledge to complete all phases of your projects. Find out what’s new with Granite. 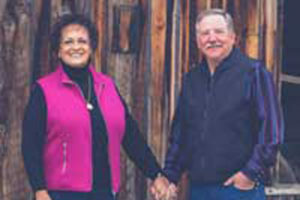 Our team consists of construction experts with decades of experience. We’re ready to the meet the demands of your project. 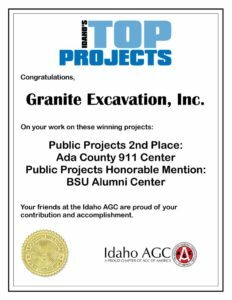 Granite has become one of the largest and most respected heavy civil contractors within the State of Idaho and surrounding areas.